30 Rolls in each box. 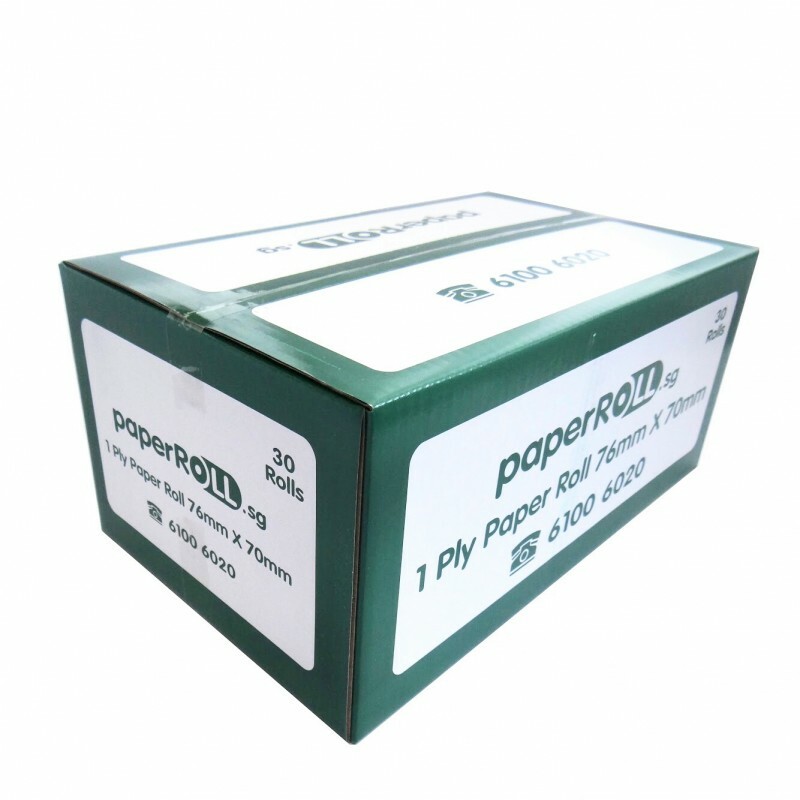 Suitable for printing of receipts, kitchen & bar chits. 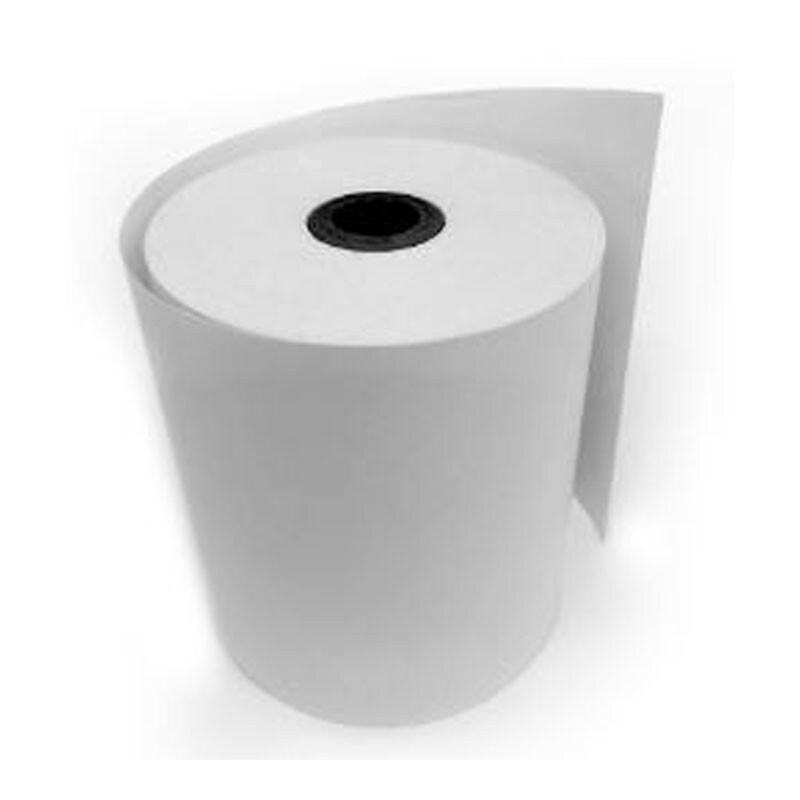 1-Ply Bond White 76mm x 70mm. 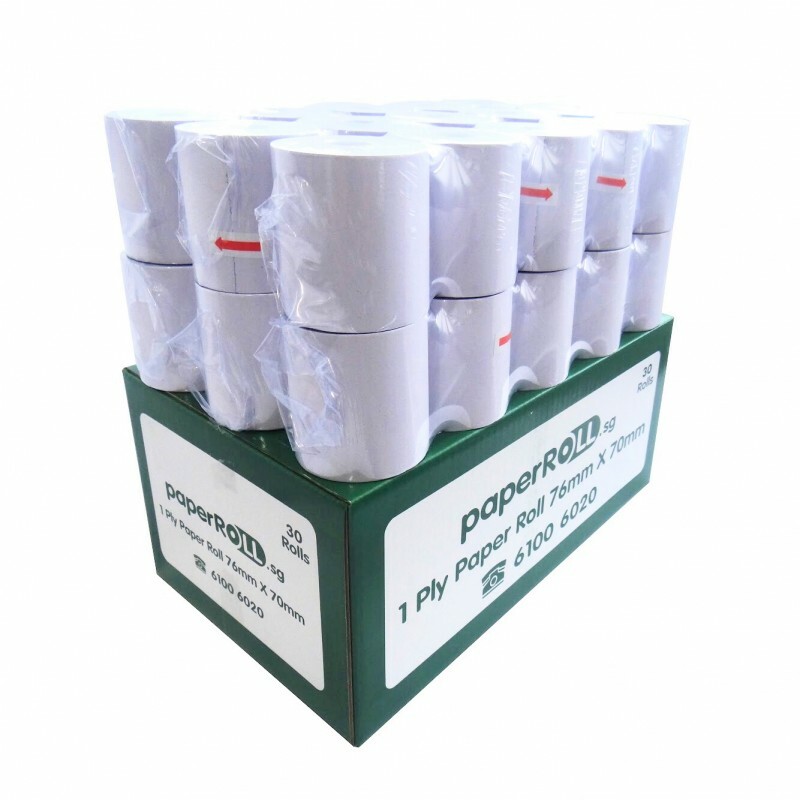 For Self-Service Kiosk Receipt Printer.